Need AC repair or furnace installation in Denver Metro area? Get the HVAC repairs and installation you need as fast as possible. Be satisfied with a job well done by heating and air conditioning industry pros. We are Denver's Best Heating and AC Repair. We provide Denver metro customers with air conditioning repair, furnace repair, air conditioning installation, furnace installation and replacement, maintenance and other HVAC Services. Our clients include residential, industrial and commercial accounts. Call us for additional information on our services and what we can offer you. Make an Appointment Now! We offer Denver air conditioning installation, heating repair, air conditioning repair, heater repair, boiler repair, and more. Nothing is more important to us than your satisfaction and safety. We are committed to offering the best Denver heating repairs, air conditioning repair, boiler repairs, and water heating repair. Available 7 days a week - Call Us Now! Our Denver heater repair services are unparalleled in the Denver Metro area. Call us today for more information on furnace repair, heater repair, air conditioner, and more. Denver’s Best Heating And AC Repair is available all day, every day. You’ve got a busy schedule, and we want to make our services worth your while. We respect your time and are always prompt for repairs and appointments. 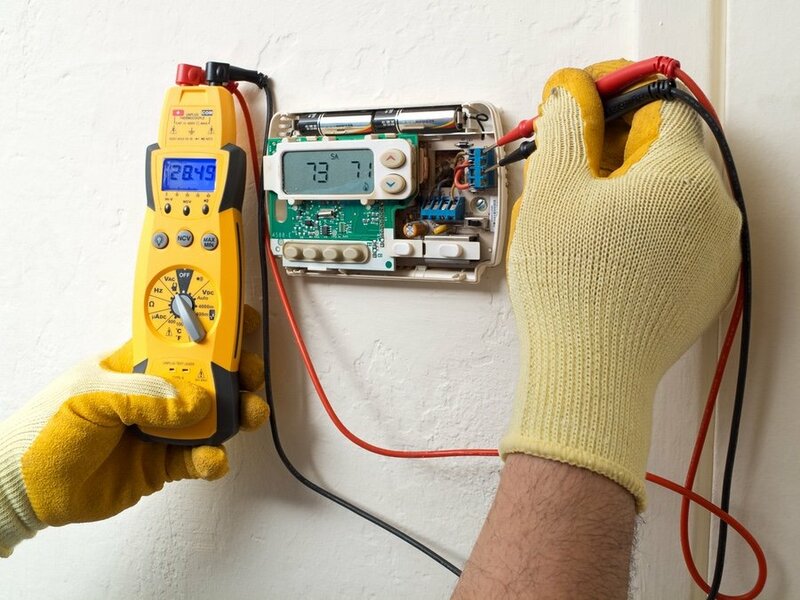 We know that your environmental control is important to you, so we stay on the job until the work is finished, whether you need heating repair, air conditioning install, HVAC services, or more. Your comfort, safety, and convenience always come first. At Denver’s Best Heating And AC Repair, we bring you prompt and professional air conditioning and heating repair services. No job is too big or too small. 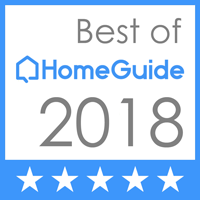 Residents and businesses throughout the Denver metro area have benefited from our top rated services for over 10 years. 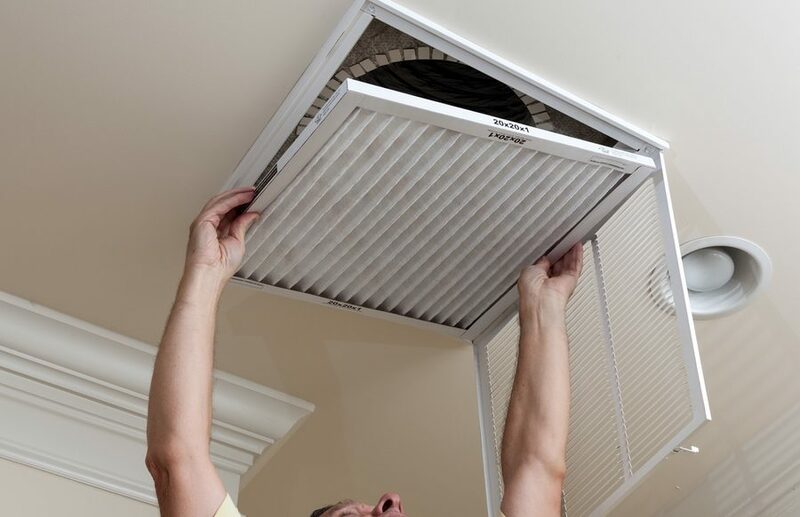 Our team includes individuals who are fully licensed and qualified to install any new AC unit. 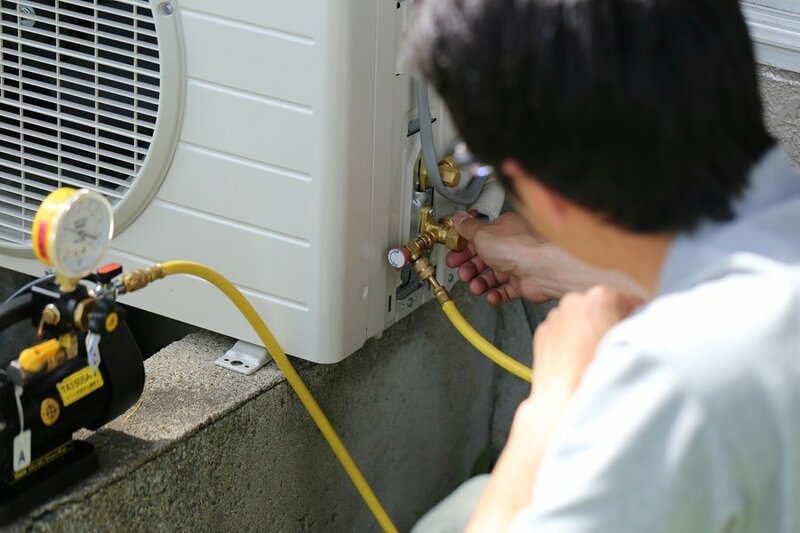 We offer Denver air conditioner installation and routine maintenance for breakdowns that will get your AC unit back to optimal function quickly. 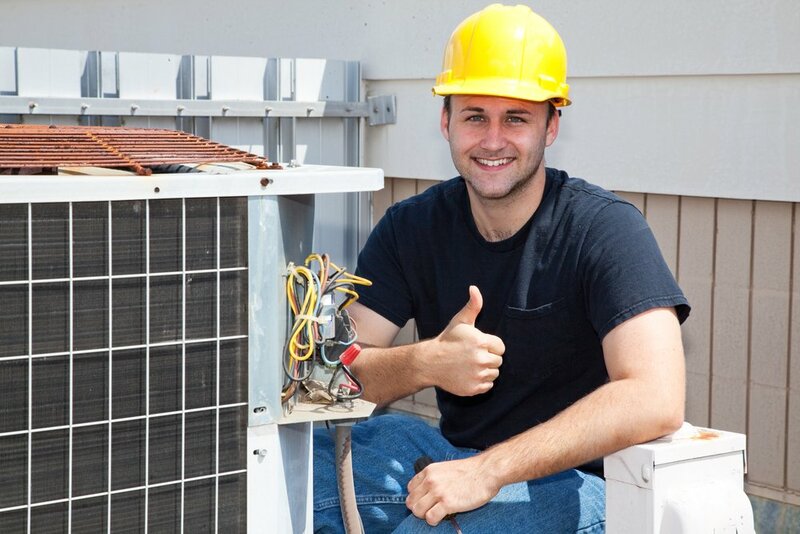 Emergency services are available for air conditioner repair, furnace repair, and other emergency HVAC system services. 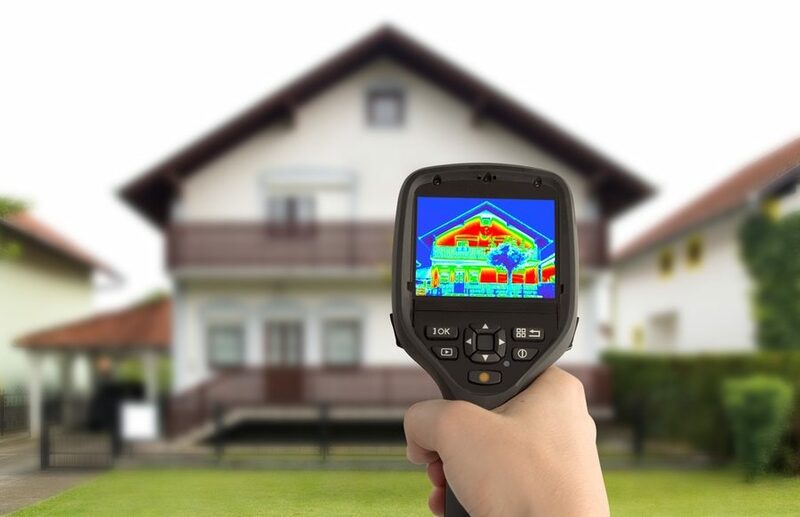 Meet your business heating and cooling needs with the help of seasoned professionals. We provide the solutions you need to remain competitive. 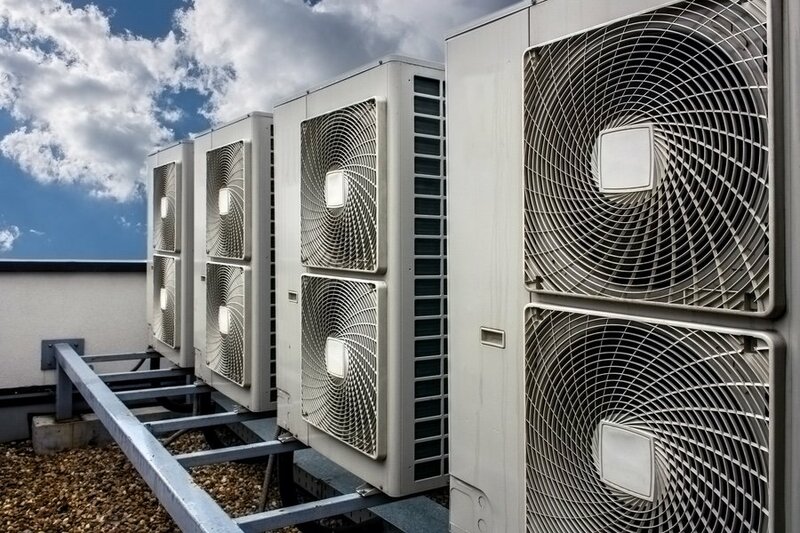 Don't lose business because of a faulty HVAC system- be sure to leave your furnace repairs, AC repair, and air conditioner installation to the pros. 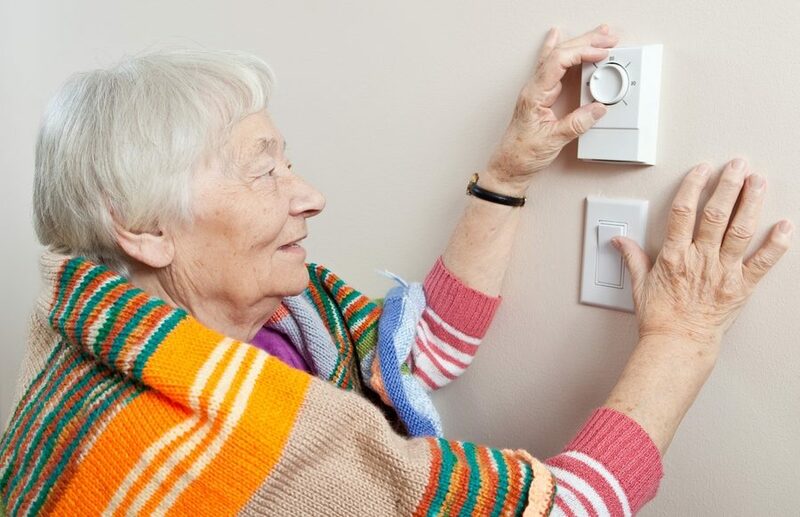 Safely install a brand new heating system or restore your current heating supply to provide ample and efficient climate control. Get quick repair of your heating, furnace, or heat pump. Our Furnace repair allows us to expertly diagnose your HVAC unit, provide routine maintenance, and install heating units to make your life easier. Nothing is more important to us than your satisfaction and safety. We are always available for you - Call Us Now! A trusted company for over 10 years. Competitive Prices Discounts for seniors, military personnel. Need to contact Denver’s Best Heating and AC Repair for an Emergency HVAC Service? Call us at 303-327-9208 or fill our form and we will contact you ASAP! We are Denver residents’ most trusted AC repair and installation service company, and we have been in this service niche for many years. This gives us the leading edge for which we always perform above other service firms. For your HVAC needs, furnace repairs, and more in Denver, Colorado, consider us. For your dependable AC Repair Services, Furnace Repair, Water Heater Repair, air conditioning installation, Cooling Services and Commercial HVAC services, you can reach out to us today and we will help provide lasting solution to all your HVAC related problems. With professionally trained local technicians with top notch experience and views, you are guaranteed the best of repairs and installations and at very competitive pricing you can't get elsewhere with top quality in mind. This is what we do with passion and thus have the best hands, equipment and tools to cater for all residential and commercial appliances and HVAC in Denver service needs. Contact us for your faulty water heater, AC and Furnace for repairs or installations, and we will send one or more of our available experts to come over to your location and have your needs resolved fast and fully operational. We provide the most trusted Air Conditioning Installation services for Denver Metro area residents and our services are incomparable with residents' satisfaction. You do really need a functional AC and furnace working in your home or office, as well as your water heater- providing you coolness in times of summer heat, and succor in moments of very cold weather! You can reach out to us now as your reliable Denver heating and cooling service company! For HVAC near me, at an appointment, one of our expert repair/installation evaluators will come to your home or office and scheme a system that will meet the size and energy requirements for your precise cooling/heating needs among other services.